Across the globe, except Latin America. 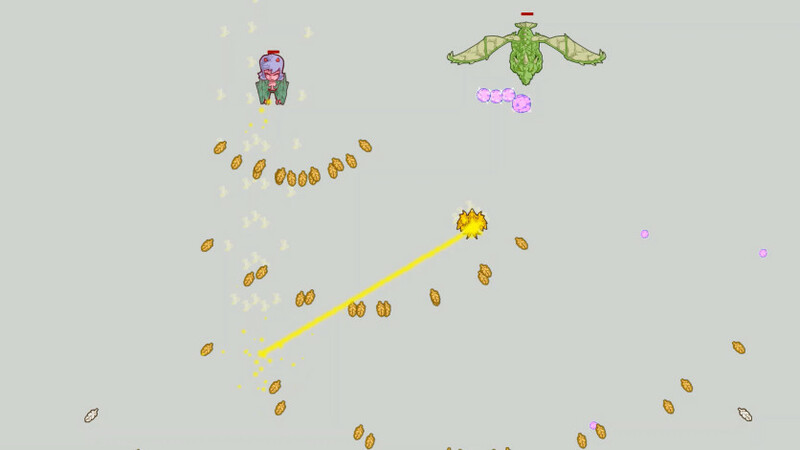 A dragon, a giant eye and the grim reaper confront you using fireballs, lasers and sickles. What do you do? 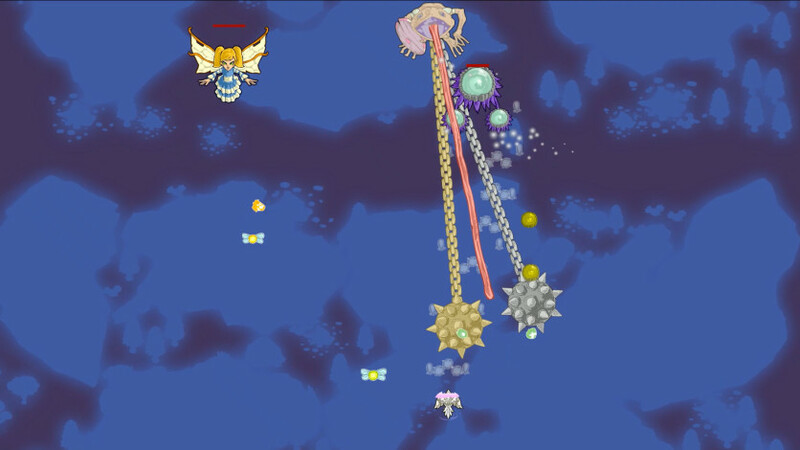 B) Dodge all this bullet hell and destroy the enemies in 30 seconds because you are a real gamer! 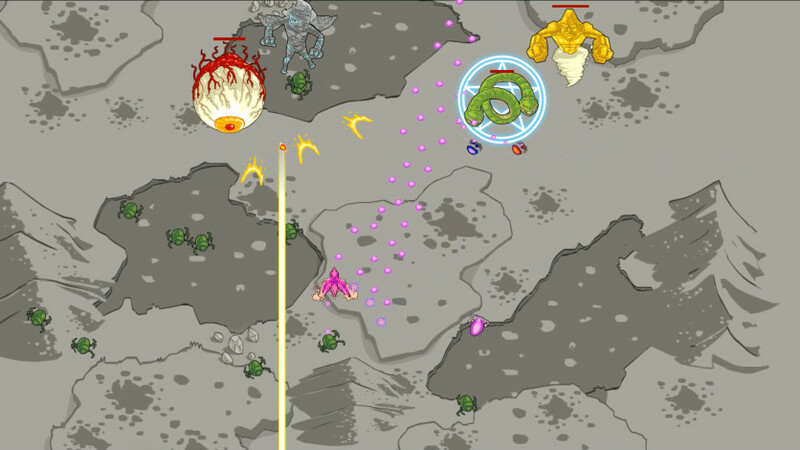 The game starts a long time ago, when Earth was hit by meteors and everything burned to ashes. The Phoenix of Fire, Fury, was the first to reborn, and found the world full of monsters, the bosses, and rescued the other Phoenixes: Cryo of Ice, Tupã of Thunder, Gaia of Earth and Gast of Ghost. Together they are the Phoenix Force and they have to travel all the continents of our world in a journey to eliminate all the bosses in 100 really challenging battles. Are you skilled enough to prove yourself the best? 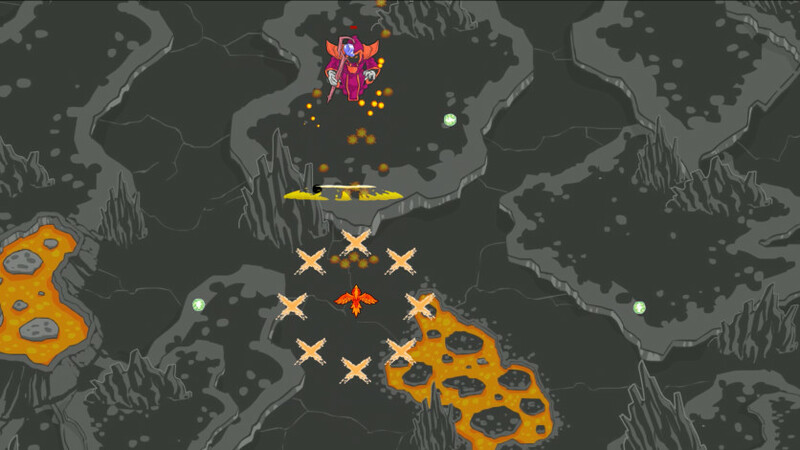 This shmup will show you no mercy!